For someone so close to us, we don’t really eat with our pets by our side, but why shouldn’t we? They’re with us through thick and thin, so why not take them out for a bite? If you don’t have a pet or don’t feel comfortable bringing your pet to a venue, how about visiting a venue that hosts many of your favourite companions? 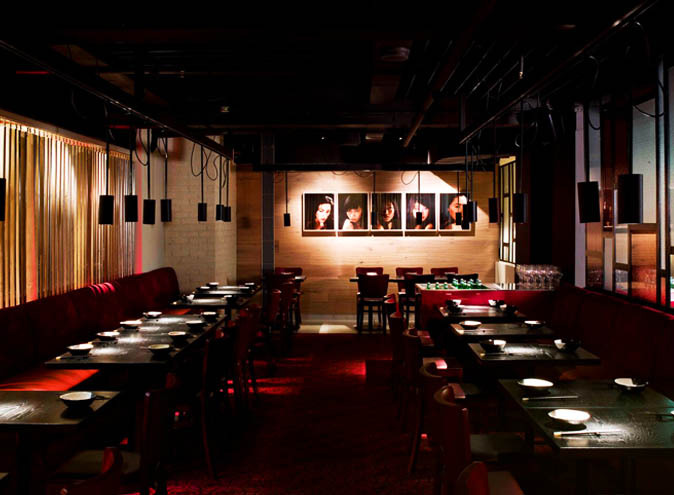 Luckily for you, we’ve compiled a list of the greatest cat and dog venues in Sydney – so paws whatever you’re doing and get reading. 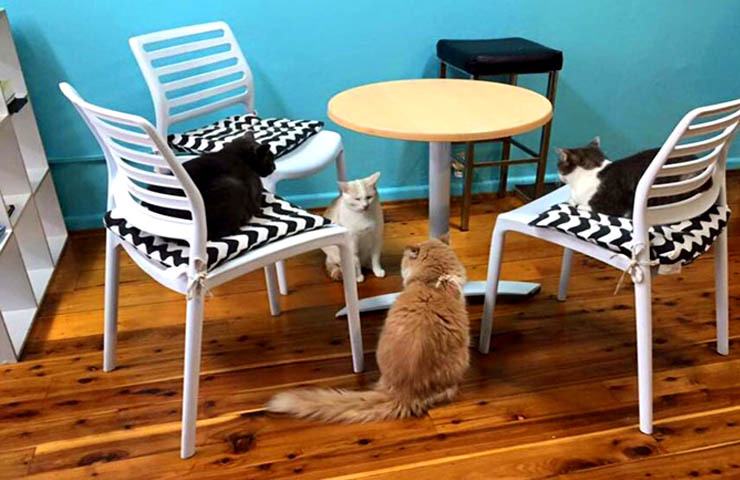 If you’re in need for some feline affection, pop down to 66 Foveaux Street in Surry Hills for an experience like no other – the Catmosphere cat café! As Sydney’s original cat-and-coffee venue, Catmosphere Cafe hosts an array of cats that you can interact with as you enjoy a cappuccino (or should I say cattuccino?) or flat white. There are also a range of teas, sparkling waters and iced drinks available. There is currently no food options but keep an eye out as Catmosphere is setting their sights on opening a kitchen in the near future. There are a couple ‘experiences’ available – the two most popular being the ‘cat experience’ and the ‘kitten’ experience’. These are pretty straightforward, with the kitten experience being recommended for children. Something that sets Catmosphere Café apart from other cat cafes however is their offering of both the ‘Cat Cinema’ and ‘Cat Yoga’. If you’ve ever wanted to watch a film with a group of cat cinemagoers or strengthen your core with a team of cat coaches, Catmosphere has got you covered. 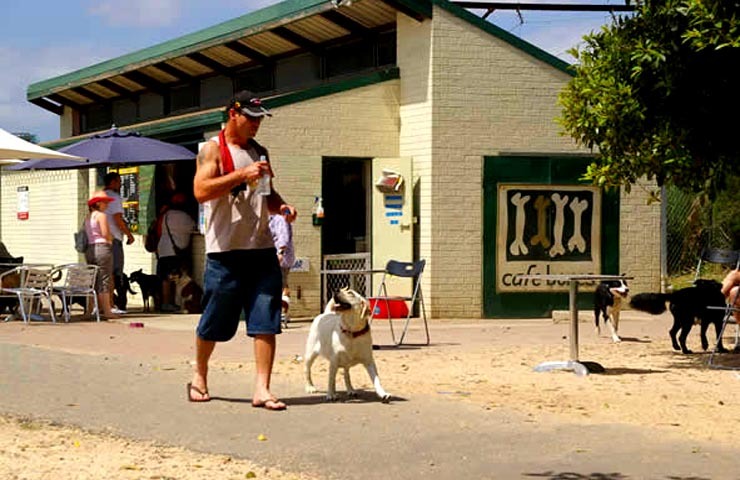 Home to the world’s first café-style dog beverage – the Pupaccino – Café Bones is a unique venue for both dog and owner to enjoy some time together over a meal and even a coffee. Whilst you’re enjoying a delicious BLT or some banana bread, your four-legged buddy can devour a bone-shaped cookie – did somebody say Bone Appetit? The biscuits themselves are a new range that have the Café Bones brand that you can buy and bring home with you! Even Cesar Milan, famed dog behaviourist, visited this café so you can be sure to know that it’ll be a treat for your favourite animal companion. 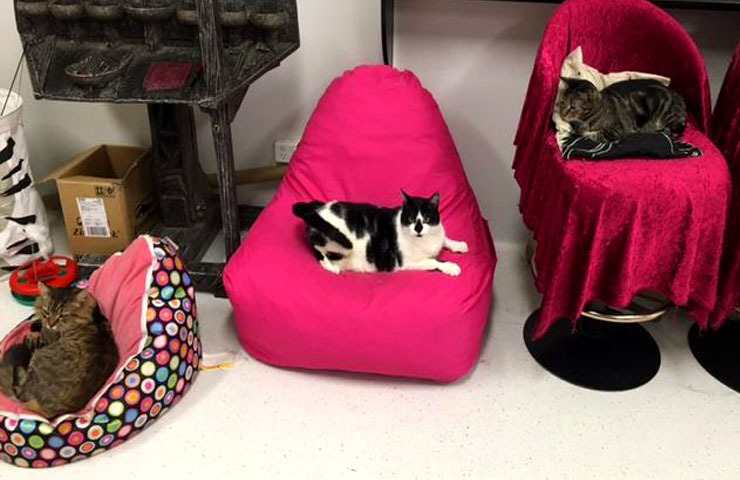 Café Purrfection is a another cat-café that’s part of the Chatswood Cat Palace, a cat grooming and boarding institution that also provides medical services and even a ‘feline fat farm’ for cats that are in desperate need of exercise. The café itself allows you to cuddle chosen rescue cats whilst enjoying coffee which is, wait for it… absolutely free! No, we are not kitten you. What you pay for is the cat’s time, which not only gives the cats much needed attention, but also helps fund their looking-after. Run by Kim Kendall, one of the most internationally recognised cat veterinarians, you know these cats are in good hands. Kendall believes that interacting with cats is healthy and provides therapeutic benefits, and the proof is in the pudding – purring has in fact been linked to lowering stress. You’ll start looking at life in a paw-sitive way in no time. This fully licensed restaurant not only has a spacious interior and delicious food, but also a dog-friendly open terrace that overlooks Rushcutters Bay Park. 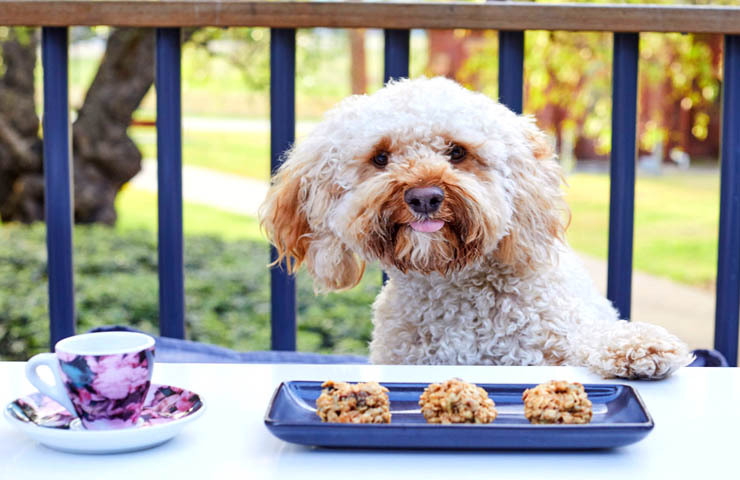 Offering what they call a ‘dogustation’ menu, animal nutritionist Anna Felton has created a menu for dogs that offers intriguing gourmet treats such as ‘Pawtein Balls, ‘Sesame Pup Wafers’ and ‘Watermelon Chews’. Your four-legged friend can also enjoy a Puppycino if they so wish. 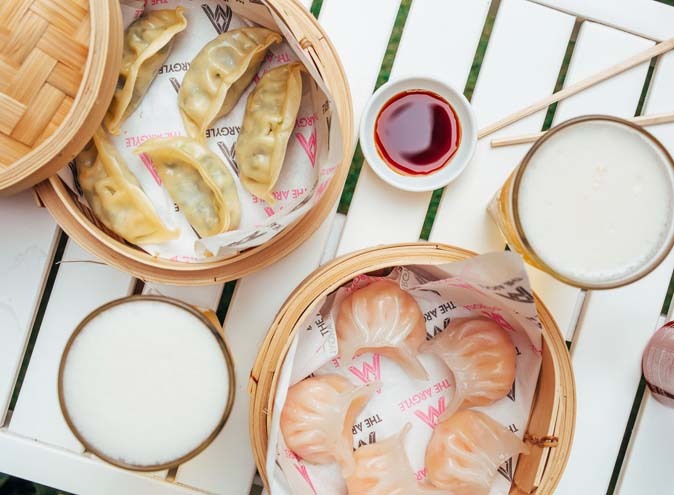 These doggy delicacies are made in partnership with Urban Herd, an animal wellbeing company that helps city-residing pets enjoy life to the max by ensuring their health isn’t impacted by the stresses of metropolitan living. You’ll be surprised to learn that the only indoor dog café in the world is Maggie’s Dog Café! Your dog can enjoy a doggie beer and even get a pie to eat whilst their two-legged pet can also enjoy some coffee and a toasted sandwich. 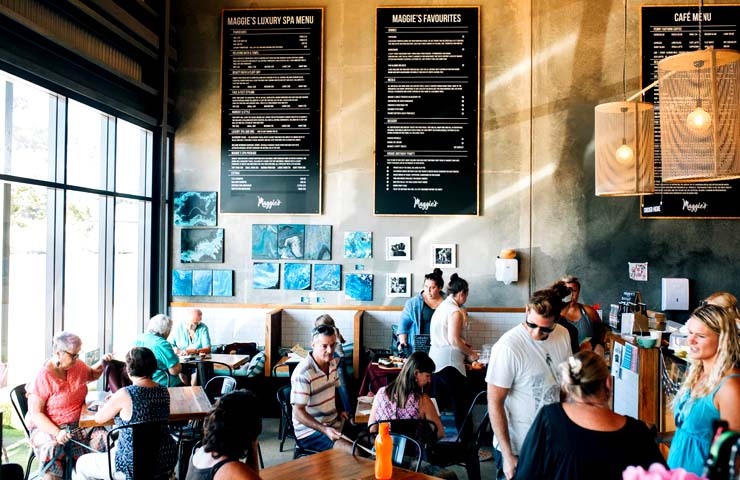 Located in Moonee Beach, Maggie’s Dog Café also offers a dog grooming salon and dog spa – complete with blueberry facials and haircuts to make your dog look fabulous. There’s something for those with limited time in their day too with Doggy Day Care, an air-conditioned beach shack-themed bedroom you can leave your pup in whilst you run some errands. 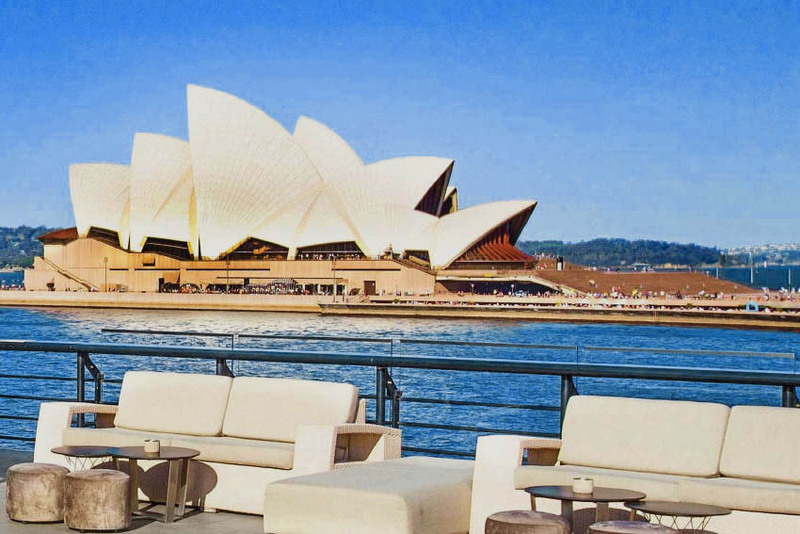 Our final cat café in this list, the Sydney Cat Café is currently on the prowl for a permanent location, but hosts many pop-up events, such as the ‘Cats on Mats’ yoga event that allows you to find your balance whilst being surrounded by your furry friends. 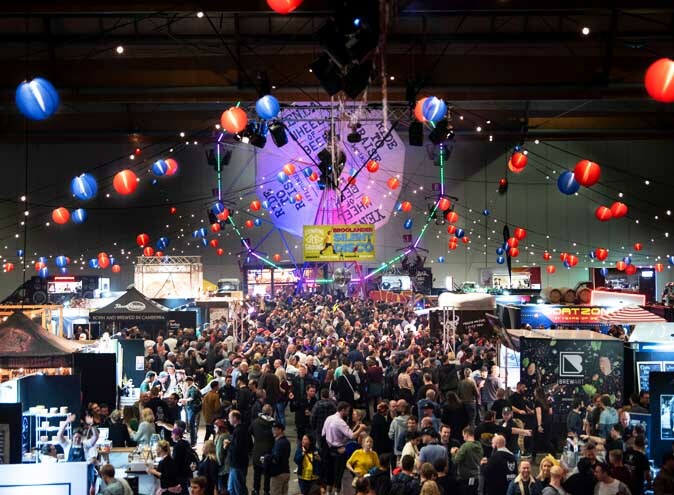 Be quick though, as events such as these often sell out very quickly! Sydney Cat Café’s felines come from Maggie’s Rescue, a cat foster home, and are both totally adorable and adoptable!